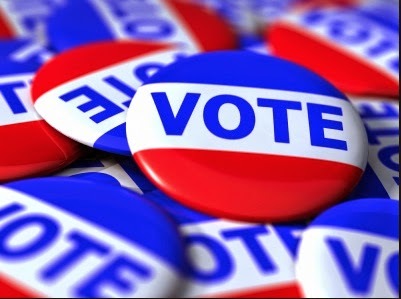 The Abbot PTO encourages you to exercise your right to vote on these issues, and there are several great local events where you can learn more about them. If you can’t attend one of these forums, visit the AAPS web site to read the FAQ’s and the latest updates. In addition, on Monday, Oct. 20, at 6:30 p.m., all PTO members are invited to the PTO Council’s annual Launch Party: Election Edition at Haisley Elementary. There you can mix and mingle with AAPS administrators and stay for a Board of Education Candidate Forum. The event features a free buffet by Chartwells and music from the Community High Jazz Band.